Have you ever thought about getting your DNA tested to find out more about your heritage & your ethnic roots? Ancestry.com has a DNA test which will help you trace your roots and ethnicity to help you find out more about the people & places in your family history. 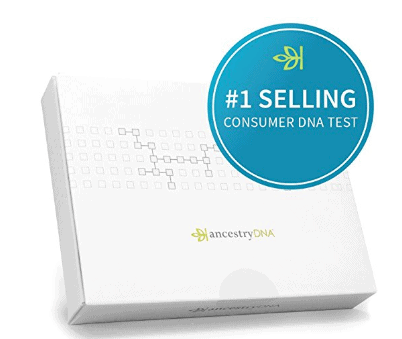 Right now, Ancestry.com is having a special sale to get this DNA kit for just $69 (reg $99). 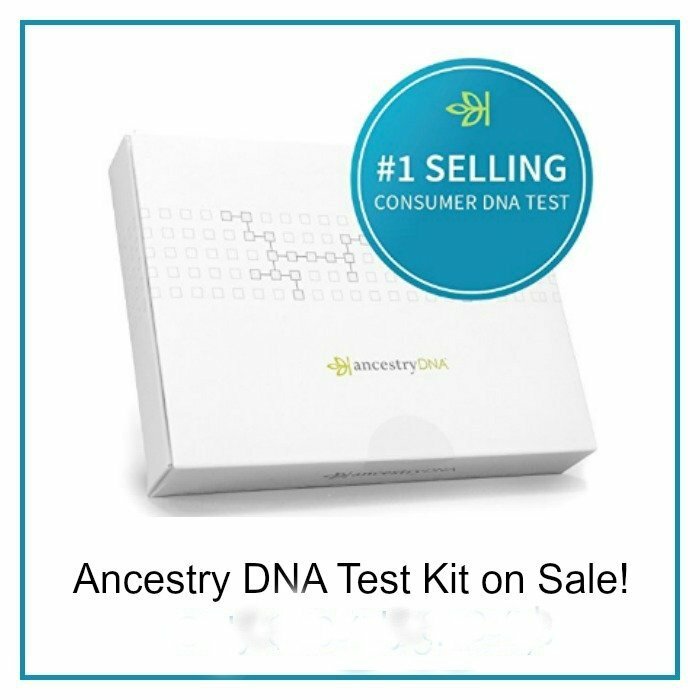 This is a great deal on this DNA kit, so if you have been interested in doing one of these, this is a great time! This offer is good through 4/25. New & Improved DNA Matches: We have redesigned the DNA Matches experience to help you make more discoveries, faster. Now you can easily sort, group and view your DNA Matches any way you’d like. New features include color coding and custom labeling offering you more control over how you group and view the matches, quicker identification of your newest matches and new ways to filter your matches. Uncover your ethnic mix and find the people, places, and migration paths in your family story—with a simple DNA test. Your DNA will be analyzed at more than 700,000 genetic markers. Within 6-8 weeks, you will receive an email with a link to your online results. Have you ever done a DNA test? What did you think of the results? When can I buy three kits for $59 again? Will I have to pay for the test results? Which will I get the best results? Hi Maria, yes unfortunately that sale ended on 8/20 (we have the end date in the article). We will update it when we see a new sale become available though, so keep checking back (it does look like the $129 kit is $40 off – so it is $89 through 10pm tonight). Thanks! Is the buy 3 get 1 free still available?